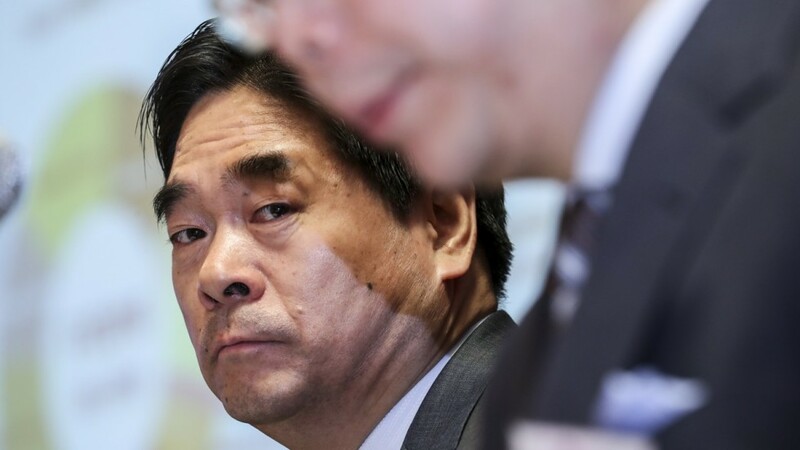 Wang Zhenhua’s the owner of Future Land Development tried to do buy back privatization which is failed as shareholders rejected its offer of HK$3.30 per cash bid. Shareholders believe that company worth more than the offer proposed by Wang. The company held a meeting with shareholders on Tuesday morning, where more than 10% individual shareholders voted against him. “We respect the decision by the market and shareholders,” Kenny Chan, company secretary and executive director at Future Land Development, told the media reports after the meeting. These may be the positive sign for the shareholders to see an up movement in share prices. Two of the biggest developers, CK Assets, and Sun Hung Kai Properties, are likely to break their own joint sales records, because the additional expenses incurred on the flat transactions used by the government send buyers to new homes, agencies say. “As used flats became more expensive with down payments as well as stamp duties, agency fees, and other costs, potential buyers are more inclined to go for new flats, which are priced more attractively [and often come with] good mortgage deals,” Lam said. These are signals that Hong Kong real estate may have a bright future for real estate investors and real estate shareholders.